Give us a brief overview of your career and what first sparked your interest in advertising. Hello and thanks for having me as a guest. I started as an interactive designer before gradually amassing enough experience to consider myself a creative person. 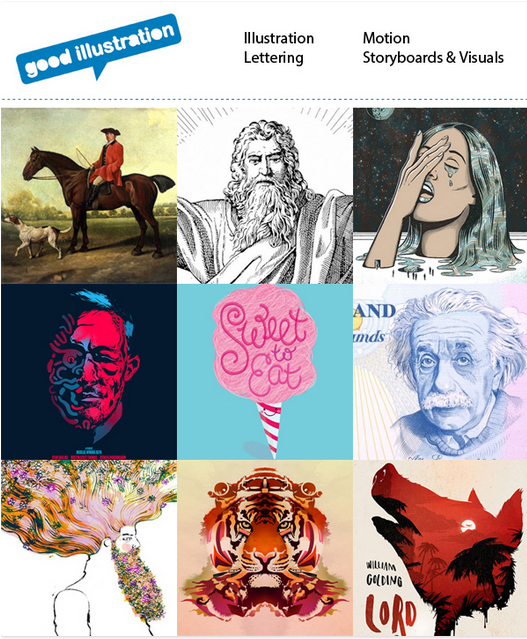 When digital matured as a medium, creatives had to choose specific disciplines like interface-designer or user-experience designer, but I wanted to focus on storytelling and the strategy behind sharing it. 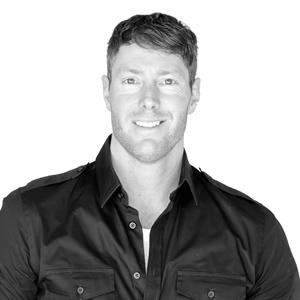 It became clear the only way I could continue to be a creative in advertising was to join an integrated agency. What was your impression of ATTIK before you joined and how has that changed/evolved now? I knew ATTIK was a nimble creative shop that produced bleeding edge work, which is really all I needed to know. People here are more relaxed than the digital scene where I was from – I appreciate that we have big agency clients but a boutique feel in our culture. Lack of synergy between disciplines. 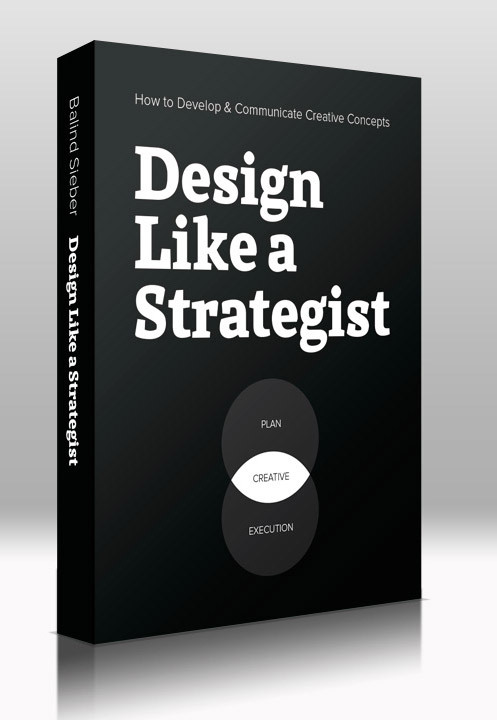 Many agencies still don’t see strategy as creative, which is stupid. Something I appreciate about ATTIK is that our strategy and creative work together closely, ensuring our output comes from one heart. Which 3 projects from your portfolio of work would you select to share with our audience? 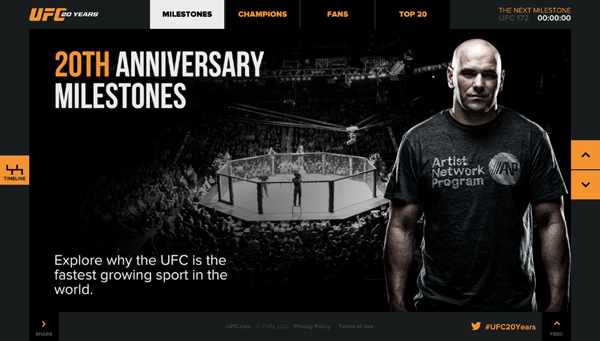 To celebrate the 20th birthday of the UFC, the mixed martial arts sports giant – we centered a social activation campaign around a retrospective website promoted through Youtube. Through weeks of whiteboard sessions our team agreed to providing a forum for knowledgeable fans to recount the moments that meant the most to them, alongside videos of the moments themselves. We were able to show another side to the sport and the hashtag #ufc20years was used over 50,000 times on Youtube. Conversation on Twitter using the hashtag is still going strong over 6 months after launch. 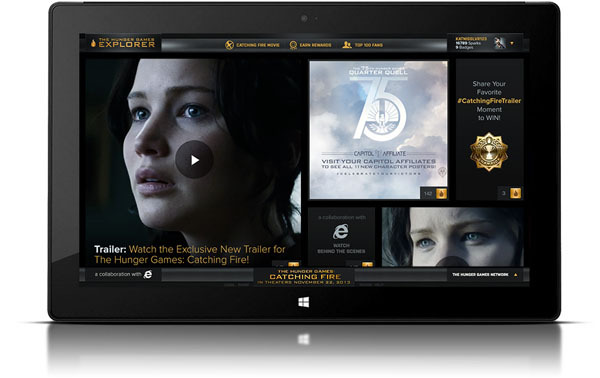 Developing the digital campaign for the second film in The Hunger Games franchise was one of the most challenging yet rewarding experiences I’ve been through – due to the fans being such a broad target and to working with two clients at once, Microsoft and Lionsgate. There were so many entry points for the consumer to arrive at our messaging and so many demographic persona’s to account for – plus it was my first time working as the solo CD on a 15+ team. I give myself side projects. 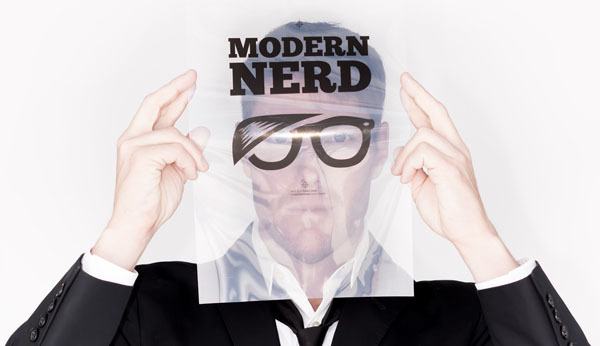 Two years ago it was branding and marketing a t-shirt line I called Modern Nerd. Now it’s directing a couple short films, later this summer it will be writing a book on how to pitch creative ideas. Who are some of the industry’s greatest creative brains? I have a ton of admiration for the fashion filmmaker Quentin Jones for commercializing her very traditional style of collage art. Anyone that can become wildly successful while maintaining a style that is all their own has my utmost respect. Describe the biggest risk you’ve ever taken. I take a lot of risks at ATTIK by presenting creative that isn’t what was expected or asked for because it doesn’t fit into a traditional advertising mold. Nudging our clients out of their comfort zone is the surest path to creating bold work. What is your definition of a creative person? In my mind it’s someone that can finesse the details while maintaining a firm grasp of the big picture. To be creative you need to be able to have ideas but also flesh them out enough that they are tangible. In digital, creative is no longer simply the message, but how to get the message out there in a world where consumers have increasingly shorter attention spans and more options for skipping your advertising. Which recent ad had the most powerful (positive or negative) affect on you? Loved Pharrel’s 24 Hours of Happy integrated music video launch and accompanying campaign. Kudos to him for doing something completely new. How do you typically respond to a) success and b) failure? a) I feel a short burst of satisfaction before I start thinking about the next challenge. b) In a weird way I like failure because it gives me something to learn from. This entry was posted in Advertising on July 23, 2014 by Creative Interviews.